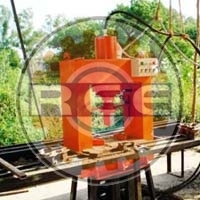 As a provider of Tile Press Machine, we dedicate ourselves towards achievement of 100% customer satisfaction. 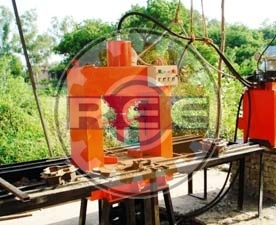 This range includes Tile Press Machine (RTM-2) and Tile Press Machine (RTM-1). 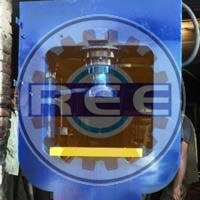 The quality on offer is in compliance with the norms and standards of quality set by the industry. 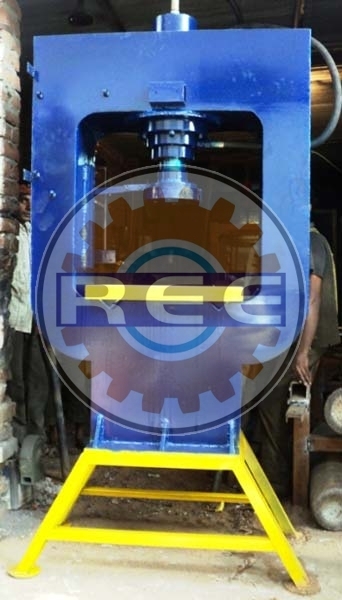 The product on offer is manufactured making use of best quality raw material under guidance of qualified professionals.